Health visitors and family nurses are registered nurses/midwives with extra training in community public health nursing. We provide a professional public health service based on the best evidence of what works for individuals, families, groups and communities. Our service is designed to reduce health inequalities for parents and children. We do this through actively working with families as part of the Healthy Child Programme, a service that is offered to all parents in England. 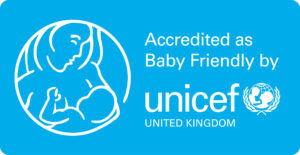 Our efforts to support breastfeeding have been officially recognised by Unicef, who awarded as official ‘Baby Friendly’ status in 2017. Read more about some of our work in the Oxford Mail.